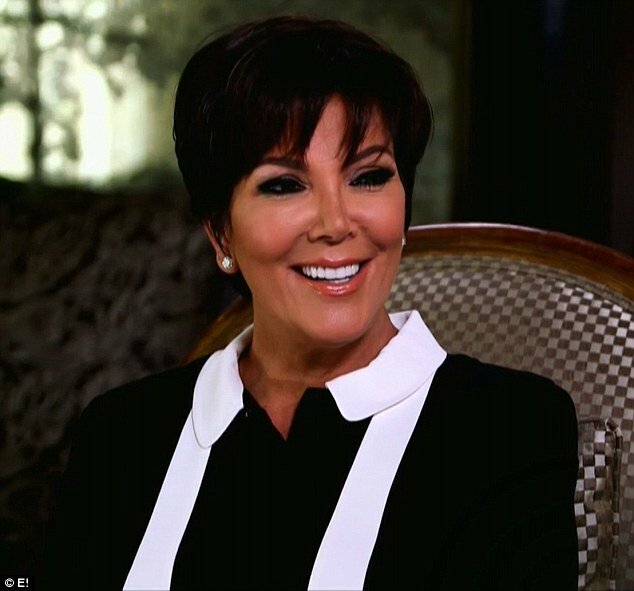 Kris Jenner, manager and the brains behind the Kardashian-Jenner empire has finally opened up about her divorce and separation from husband Bruce Jenner, after being married for more than 20 years. The 58-year-old American television personality, business woman, manager and author shared her thoughts candidly about her marriage to Bruce Jenner, with the couple recently filing for divorce after getting married in 1991 and having two children together. On Sunday’s “Beyond Candid with Giuliana Rancic,” Kris Jenner opened up about ending her marriage to former Olympic Gold Medalist Bruce Jenner. 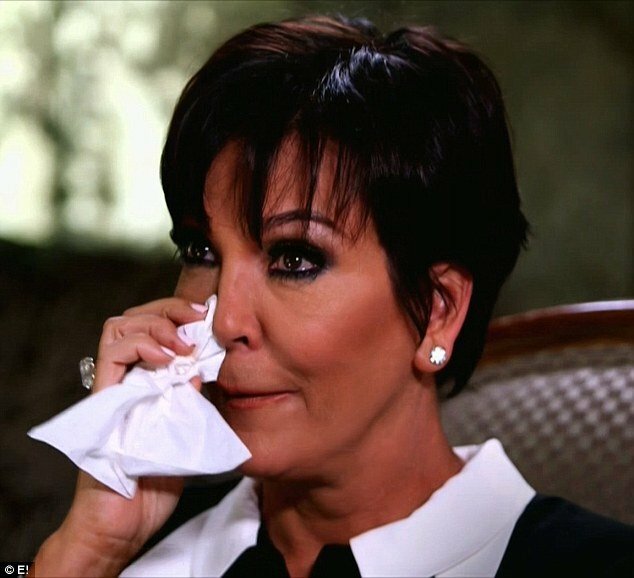 The Kardashian family matriarch also spoke warmly about her hopes of finding love again, and her passion for her friends and family. She also talked to host Giuliana Rancic about her late husband Robert Kardashian. She was recounting how Robert had called to inform her that he had cancer about 12 years after their divorce.